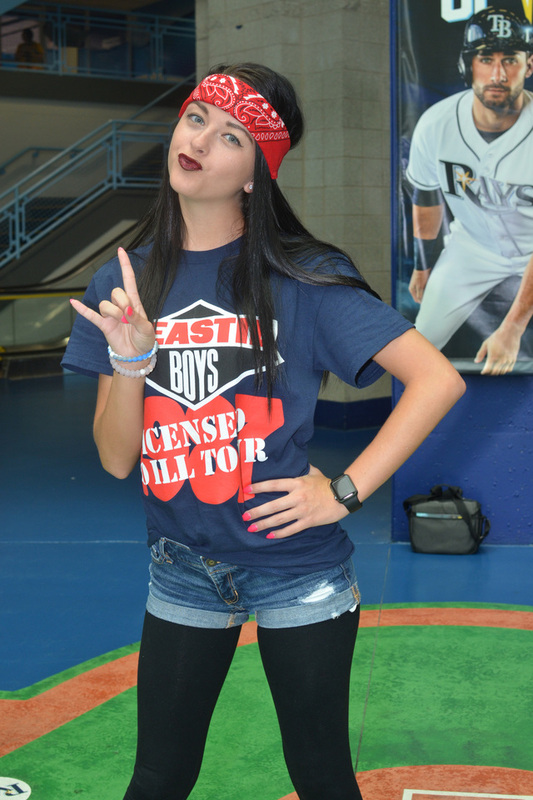 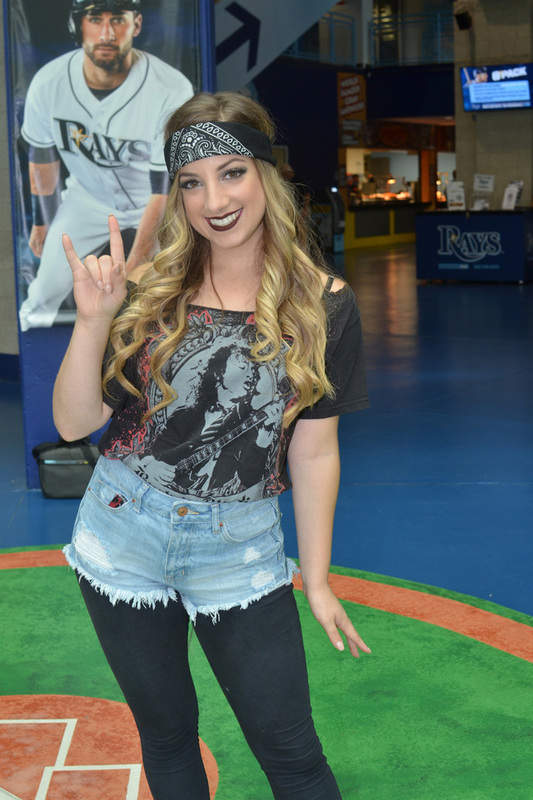 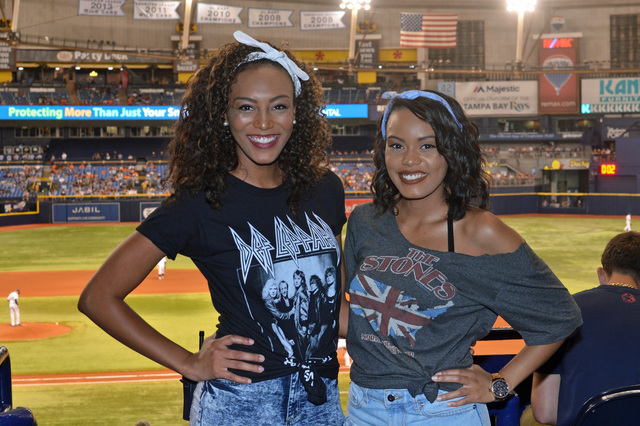 Saw the Rays blank the Yankees yesterday, 2 to 0, at Tropicana Field in St. Petersburg, Florida. 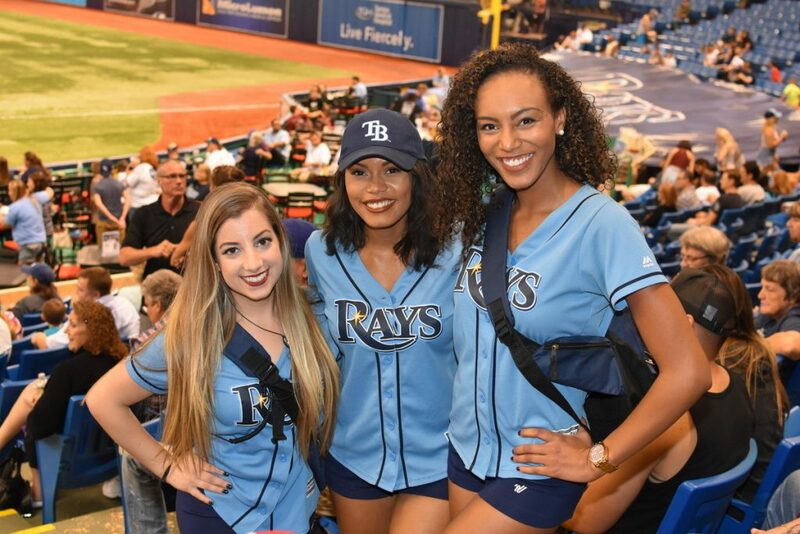 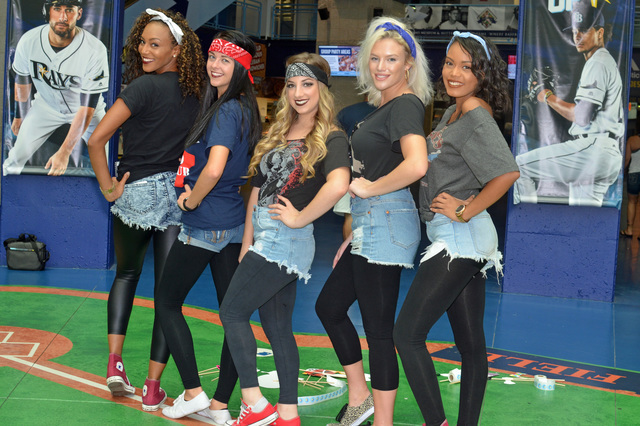 Enjoy a couple photos of Amanda and sisters Khrystle & Kiana who are members of the Rays Cheer squad. 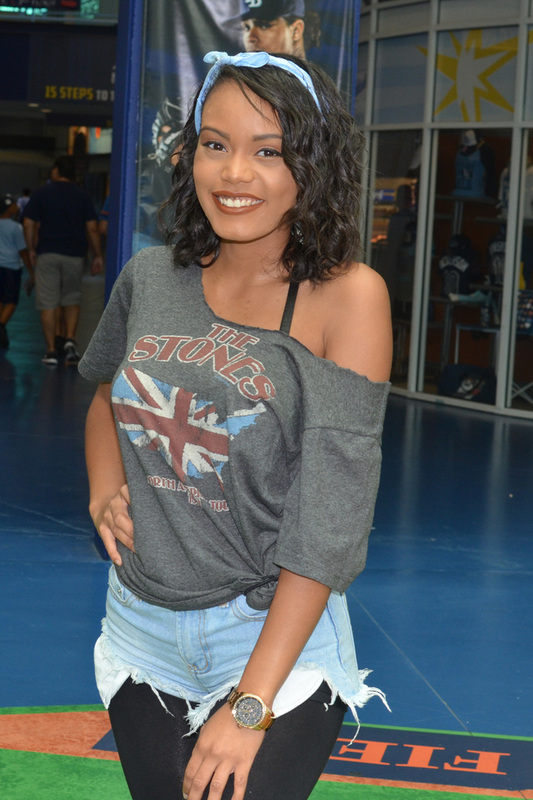 The latest edition of Aubrey Aquino’s On The Flipside covers NBA All-Star Weekend in Phoenix, Michael Jordan’s golf tournament in The Bahamas, and the Florida Marlins Mermaids Auditions. 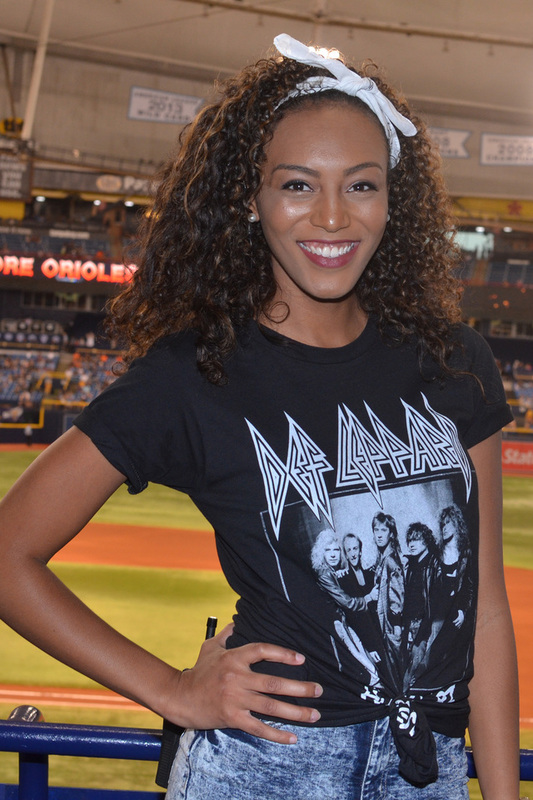 Click through to watch an HD version of the show.